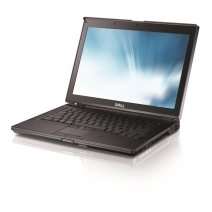 If you are looking for a business notebook or a mobile workstation, then you will surely find it here. Choose from small, chic laptops, standard sizes in 14-15 "inches to large 17" inch workstations as a replacement for the desktop PC. Workstations are specially designed for the superior handling of high computing loads in technical or scientific applications and offer more performance and reliability than standard PCs. Find the perfect workstations for your demanding 2D or 3D applications. Whether you are working with Autodesk, SolidWorks, or other high-quality and resource-intensive programs, we have the perfect hardware solution for you.